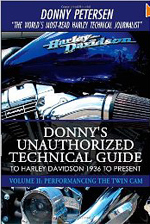 from Anthony Robinson at GasolineAndCoffee.com in Palmdale, California. with BIG screensaver size pictures featured in the Calendar Bike Garage. And see more of our beautiful Calendar Kittens in more revealing photos in Members Corner. Both are available with your Members Corner Membership. One of my favorite Custom Bikes and Shoots of all time! 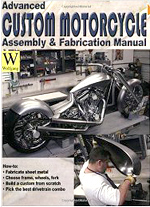 This is the Harley Street Racer that legendary Iron & Lace Calendar Bike Builders Russell Mitchell / Exile Cycles and Jessie Rooke built together on the very popular Biker BuildOff TV series back in 2005. The bike featured a Jesse Rooke frame, painted far too flashy for Russell's conservative basic black bomber look, but I feel it is one of the most tasteful, best looking, and legendary custom bikes of all time. The motor is a Jim's Machine Big Twin fed by a massive Mikuni HSR 46 Carburetor. The Calendar Kitten is Miss Ireland Gemma Gleeson, who I hired to shoot the Fast Dates Racebike Calendar and served as Miss SBK World Superbike at Brands Hatch that summer of '95 .I invited Gemma to spend the Christmas Holidays with me in Los Angeles at the end of the year, and she was happy to leave the winter cold of Ireland for warm and sunny California. 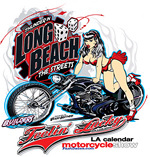 This shoot of course, was take the Queen Mary in Long Beach in December and the pictures were used in the 2006 LA Calendar Motorcycle Show advertising campaign and in the 2007 Iron & Lace Calendar. This picture with Gemma hiking up her skirt revealing her sequined bikini bottom has never been see before. 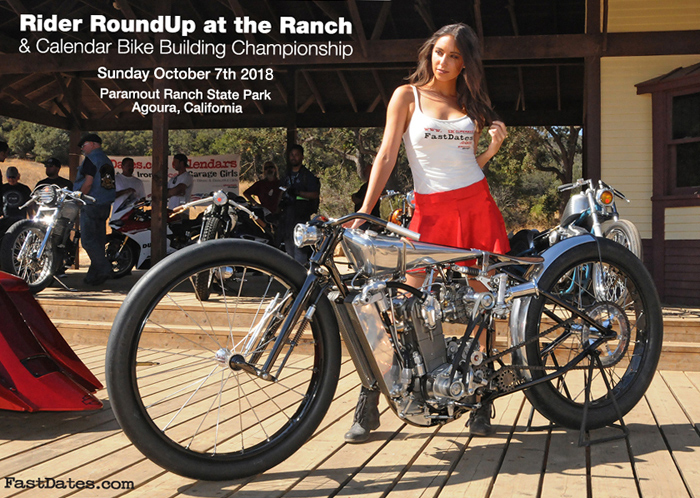 The 2018 LA Calendar Motorcycle Show's Calendar Bike Building Championship continues its now 28-year tradition as the premier outdoor streetbike event in America in partnership with legendary Calendar Bike Builder Russell Mitchell / Exile Cycles's Rider RoundUp at the Ranch at Paramount State Ranch western movie set in Calabasas, California on Sunday October 17th. 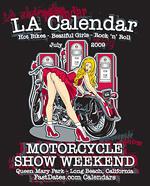 Events will feature top Celebrity Custom Bikes & Builders, selected Vendors and Exhibitors, Live Music performances. 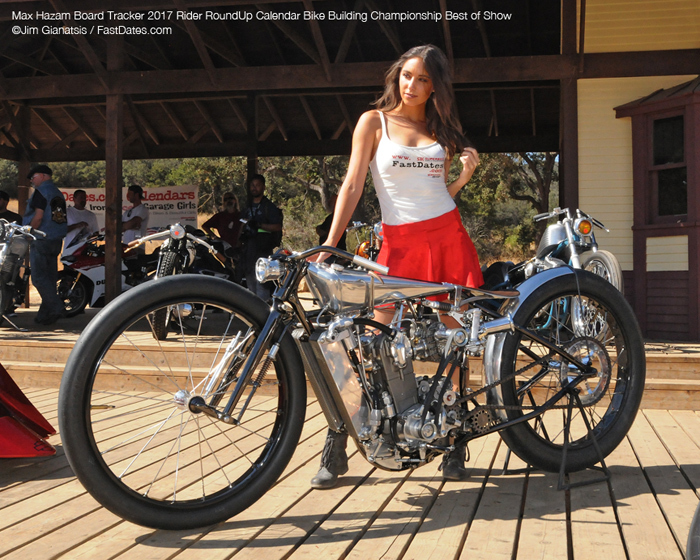 And the world premier of next year's new 2019 FastDates.com Motorcycle PinUp Calendars featuring the world's top Sport and Custom Motorcycles with the beautiful Calendar Kittens in attendance at the Show. Select Builders and their Bikes will be invited for Monday the 8th after the event to be photographed by producer Jim Gianatsis for the next FastDates.com Calendars. Calendar producer / photographer Jim Gianatsis and cover model Corle Bunch show off their new 2019 Iron & Lace Calendar. 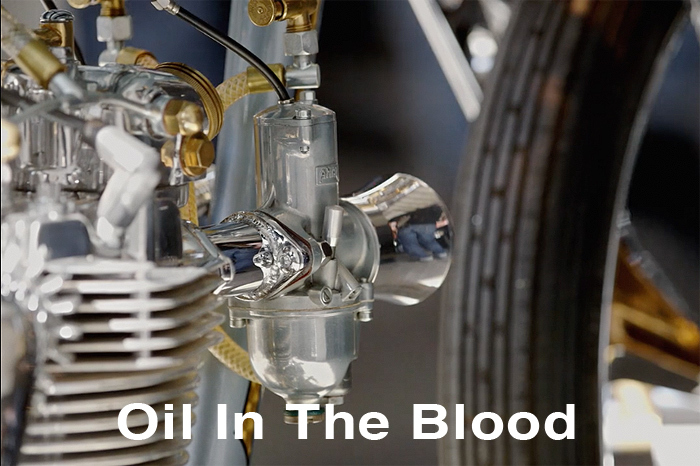 of the movie Oil In The Blood. Richard Pollock built the Sportster XR Replica bike with the deleted lower frame section, as a street legal Streetracker. However, after Richaed complte the bike anrhw owner saw it, the owner decided he want to race it in Hooligan Racing. When Hooligan racing promoter Roland Sands saw a picture of the bike he told them the bike would not be eligible to race without a full frame. 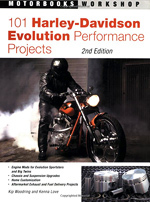 Plus the owner wanted some additional mod's made to the engine to increase the power, which would not work well if the Sportster engine really was used as a stressed member wwithout a full frame in a racing bike. . 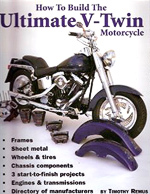 So Richard is preparing a new full frame for the bike to make it eligible for Hooligan Racing, and the current cut down frame will be used in another street bike only project. 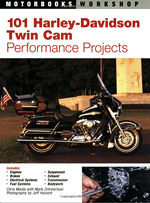 You can contact Richard and buy it from him for your own project street only Sportster. 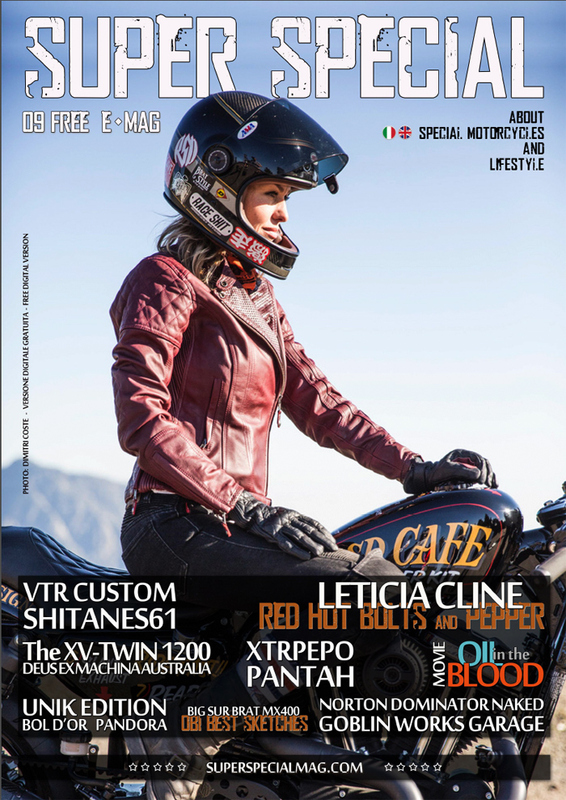 A wonderful feature and motorcycle industry perspective from Biker Girl and Model Leticia Cline in this Italian Online Digital Magazine called Super Special. Click on thecover link to download the digital issue to read and enjoy. Greateful for the English Version. 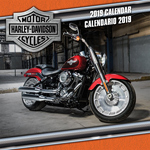 Calendar photographer Jim Gianatsis photgraped the lastest custom from Max Hazen with beautiful celibrity biker chick and jewlery designer Imogen Lehtonen of the Great Frog on Melrose Avenue in Hollywood, California. The photos shoot is currently runging in a coule of Internation motorcle magazines including Kustom World, Spain and 100% Biker, England. You can see detiled screen saver size photos of the bke and Imogene, along with the magazine story in the Calendar Bike Garage. This Month in the Calendar Bike Garage... Zonkers Custom Sportster Racer! 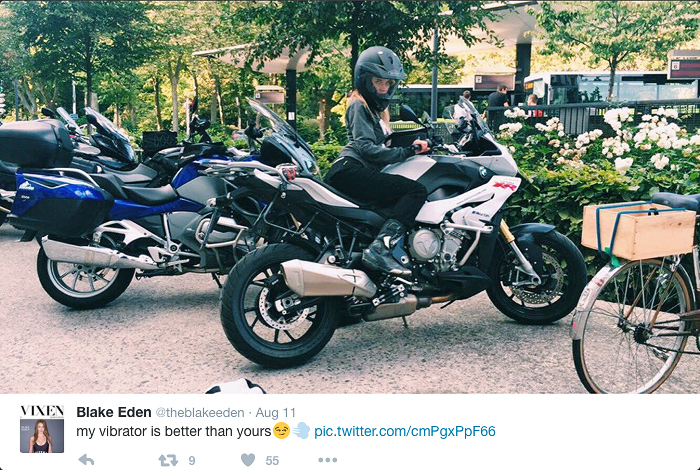 Beauitful FastDates.com Calendar Kittens takes us for a ride on the world's craziest Sportser Cafe Racer. in the Calendar Bike Garage and in Members Corner. Calendar Kitten Aleksais also pictured here with a wild Russell Mitchell / Exile Cycles Silver Cusom is featured under the name "Jessica" on the popular adult website X-Art.com where she likes to pleasure herself a lot, have some really hot girl-girl encounters, and love making her boyfriend Alex. You won't want to miss any of this.